Four projects published by BMH Books are now available as ebooks in Kindle, Nook, and iBook formats. 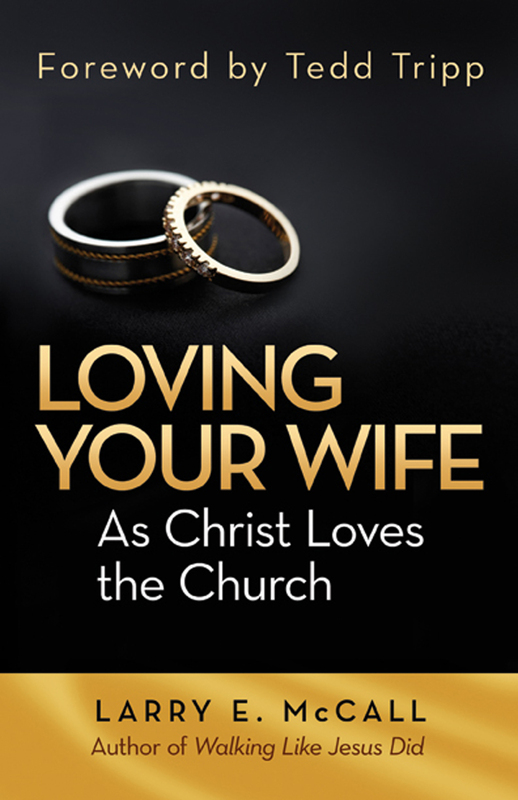 A fourth format, Kobo, will be added soon. 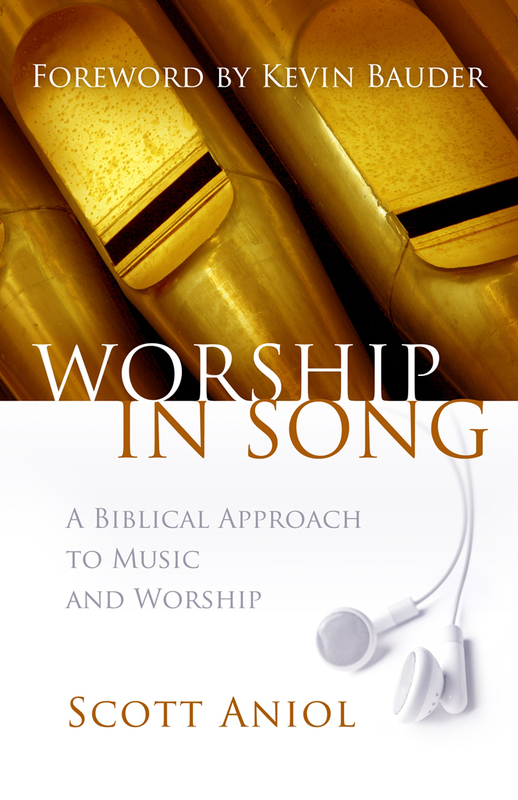 Worship in Song: A Biblical Philosophy of Music and Worship, by Scott Aniol, that considers how to make God-pleasing choices regarding the secular music we listen to. 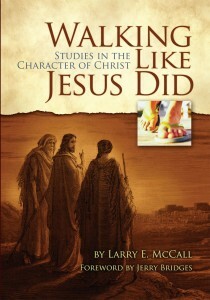 These found join other BMH Books, including God of Hope, The Three Princes, and Chasing After Faith, in the ebook format. 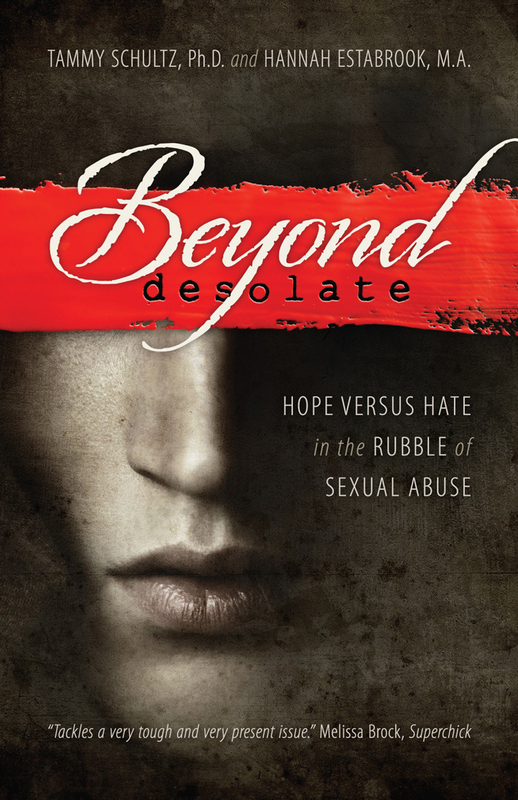 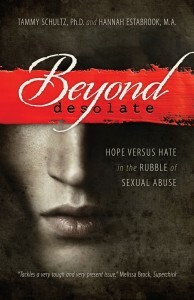 The books may be ordered through bmhbooks.com or by directly ordering from the Kindle, Nook, or iBook stores. 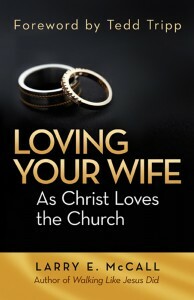 Printed versions of the books are also available at bmhbooks.com, amazon.com, cbd.com or ordered through your local bookstore.